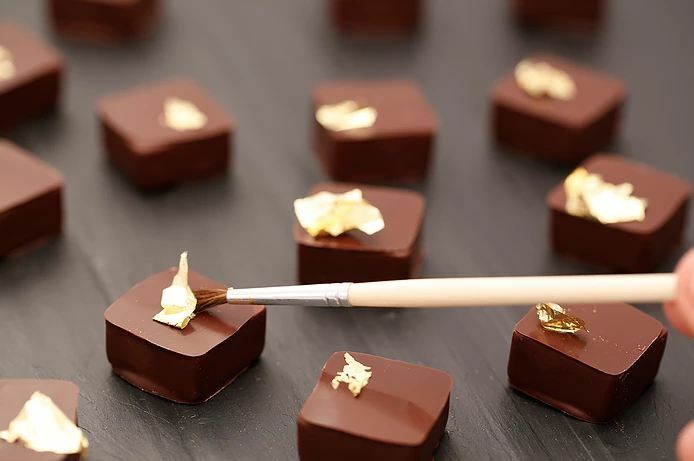 From France’s Salon du Chocolat to Italy’s Eurochocolate, delve into a bucket-list worthy world of all things chocolate with our chocolate festival guide below! Ever wanted to smell and see chocolate and only chocolate no matter where you turn or look? I mean, I can’t be the only one who’s always wanted to experience that. Well, to all my fellow chocoholics out there, your choco-filled dreams are about to come true! So experience chocolate like never before at chocolate festivals around the world with the help of our choco fest guide! What is a Chocolate Festival? A place where chocolate lovers unite to celebrate life’s sweetest pleasures for a day of guilt-free choco indulgence! 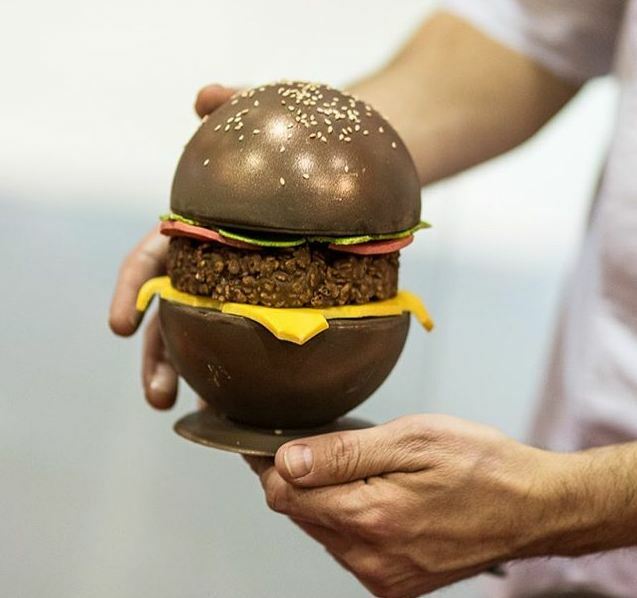 These chocolate conventions have everything related to chocolate you can imagine. 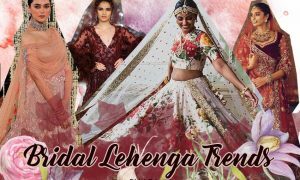 So chocolate tasting stalls, workshops, choco art and installations, parades, street performances and what not! It’s every chocolate lover’s paradise. And for one whole day, you don’t have to feel too guilty because everyone around you is just as much of an addict as you are! 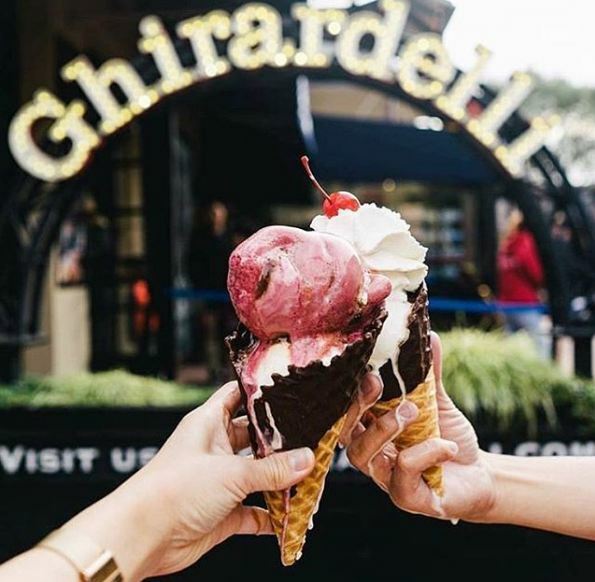 The Ghirardelli chocolate festival is an annual event that takes place in California. 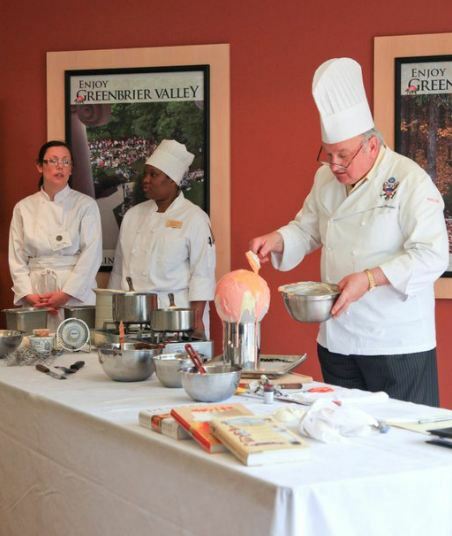 It features exotic chocolate creations and baking demonstrations. They also have a chocolate lounge, live music and plenty of tasting samples! Additionally, you’ll find a chocolate festival tradition – the earthquake ice-cream sundae eating contest! This requires competitors to eat an enormous sundae with whipped cream, syrup and other toppings, all without using their hands! Now, what part of that does not sound good?! So for anyone interested, it takes place on the 8th and 9th of September in San Francisco, California. 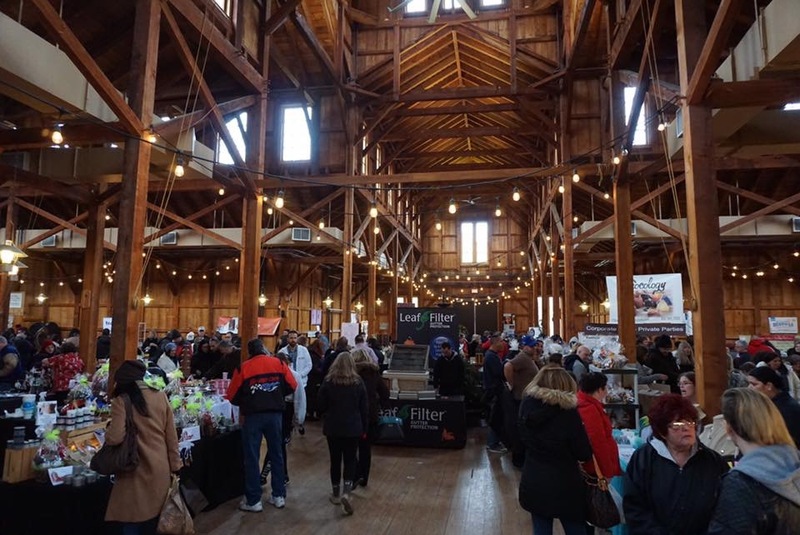 At this annual chocolate festival that takes place in Old Bethpage Village Restoration, expect the unexpected. They offer a wide variety of chocolate in all types, shapes and forms you could ever imagine! What makes this festival a must-visit, is their unique desserts. Chocolate-covered bacon, balsamic vinegar infused with dark chocolate, chocolate-covered crickets (yikes! ), chocolate-stuffed wontons and empanadas. They also conduct a chocolate speed-eating donut contest where you can win a giant marshmallow kebab! 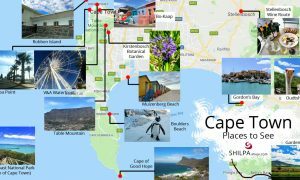 And if these aren’t enough reasons to visit this place, here’s some more! You can also learn about the best chocolate and wine pairings, buy chocolate scented soaps, lotions and chocolate themed jewelry! 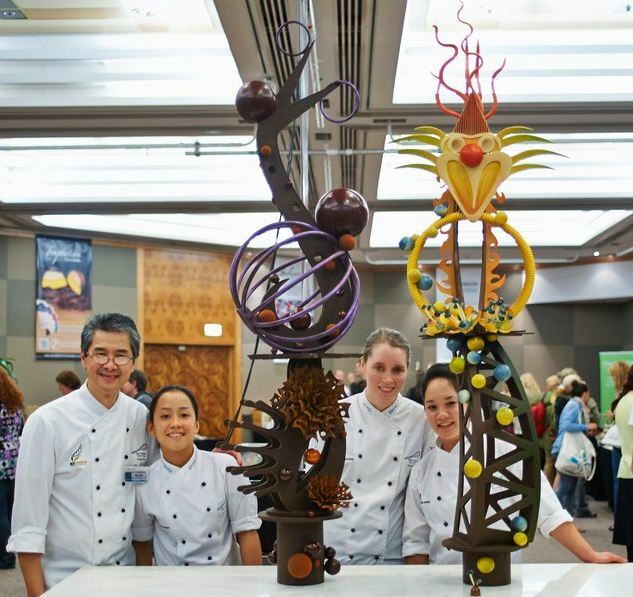 The chocolate expo is the largest chocolate event in the US. 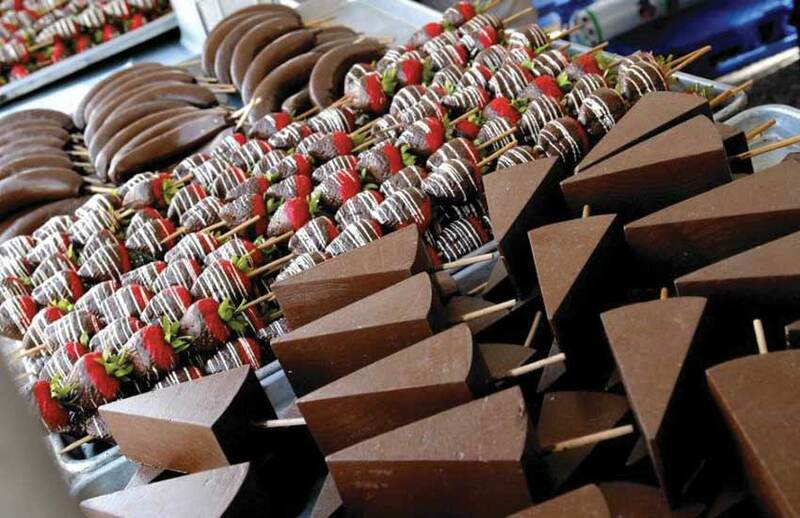 It has more than 90 vendors offering their exquisite chocolatey creations for sale and tasting! The vendors include artisanal chocolatiers, candy shops, bakeries, specialty food producers, wineries and distilleries. It also features celebrity appearances, dance parties, music and laser light shows. Activities include face painting and cookie and donut decorating! 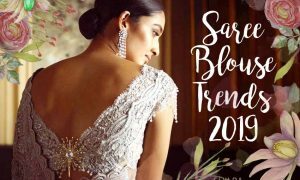 So save your dates for March 5th, 2018 if you’re interested! 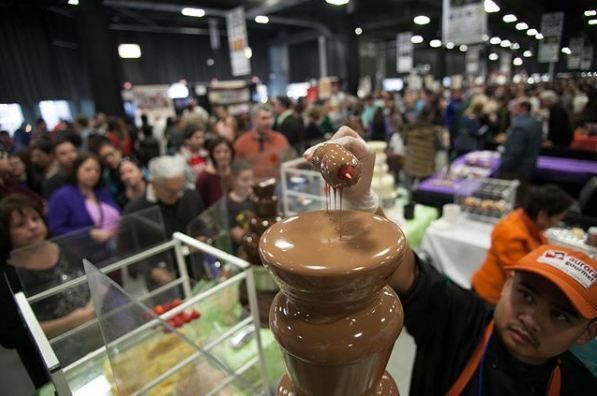 Apart from Long Island, this chocolate expo also takes place in New York, New Jersey, Connecticut and Massachusetts. A rustic festival where you can paint with chocolate, go on a chocolate scavenger hunt, get creative with chocolate playdough and play chocolate pudding pictionary! Other attractions include a chocolate demo tent and pie-eating contests. And don’t miss out on their unusual treats like chocolate pudding pie pops and burgers with chocolate sauce! So if you are in the Chicago area, head to historic Downtown Long Grove on May 18th to experience chocolate heaven. At this chocolate festival, you get to feel and live like a kid again! From chef demonstrations and cookie decorating to fireworks and even a petting zoo, there’s lots to see and do! Other activities include mining for gems in chocolate, live entertainment, carnival game booths and rides. And it takes places in Wisconsin in the month of May. Apart from the choco-filled activities, it also has other fun stuff like classic car shows, local band music, arts and crafts. The Oakdale festival also has plenty of savory booths. And these sell giant onion rings, sausages and hot dogs for non-chocolate lovers accompanying their chocoholic friends or family! The two day event will be held on May 19th and 20th of this year in Oakdale, California. A chocolate wonderland featuring the country’s finest chocolatiers, unique handcrafted creations and delectable chocolate desserts. 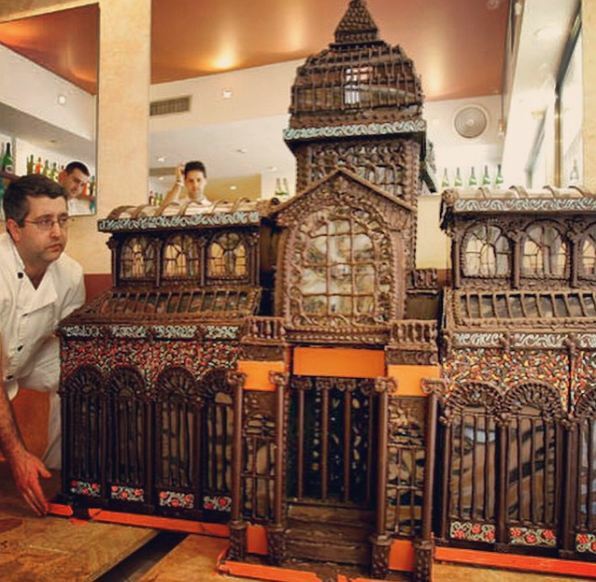 Also, watch experts create a stunning show-piece made completely out of chocolate! You can also make your own personalized chocolate bar at the chocolate factory! 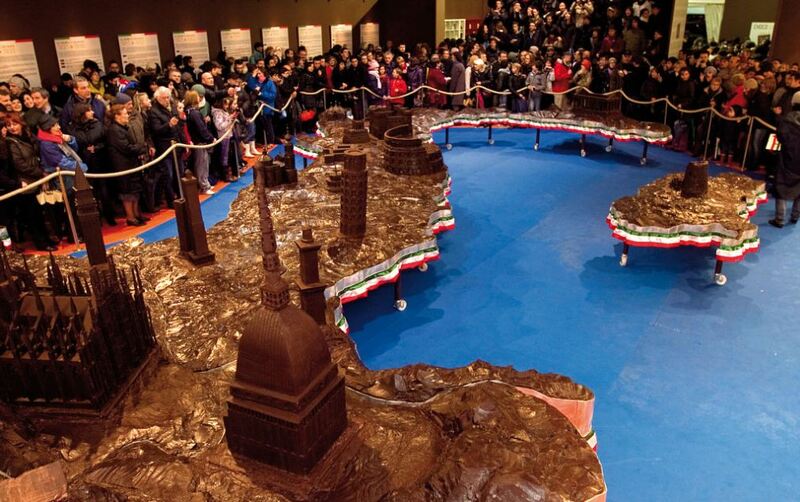 This chocolate fest happens in Wellington, New Zealand during the month of August. Je T’Aime En Chocolat – Montreal’s annual chocolate fair, a free event, has pastries & hot chocolate demos, classes and intricate choco art sculptures. But sadly, this three-day Canadian festival won’t be happening this year. However, a return has been announced for February, 2019. You can also learn to make the Montreal Chocolate festival’s popular white chocolate cocktail here. 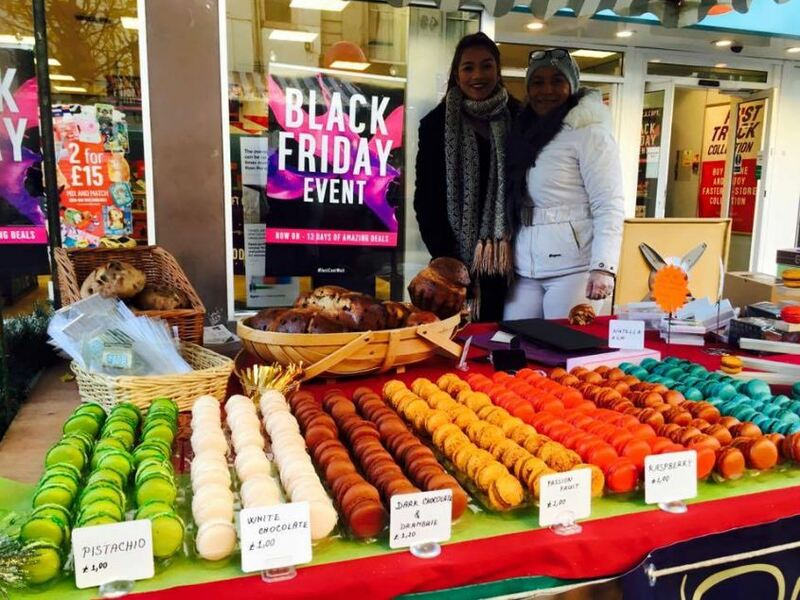 And taste all sorts of yummy chocolate goods, from macarons and meringues to truffles and fudge! Also check out: 9 Spectacular Cake Art Trends to Try for Your Wedding or Birthday! This choco fest has fun attractions like edible art works, screenings of Willy Wonka and the Chocolate Factory and photobooths. And not to forget their most popular activities – the mousse eating contest and chocolate bake-off! The festival also features a fancy choco-themed brunch with waffles with honey pecans, chocolate mousse, chocolate bacon and more! Other gourmet goodies at this festival include triple white chocolate parfait, panna cotta, bittersweet chocolate mousse and milk chocolate chantilly. And don’t be surprised if you run into Willy Wonka himself while you’re there! Eurochocolate, Italy’s annual chocolate festival, is a free admission event and one of Europe’s biggest chocolate conventions. 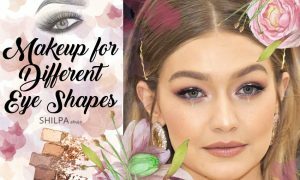 One can experience chocolate in so many ways at this event! 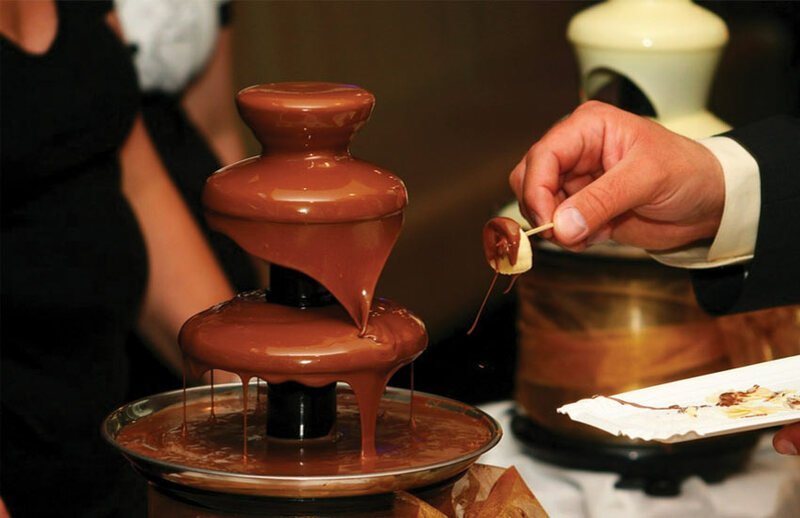 From choco-themed events to tasting tours, shows, cultural events and even a chocolate spa! 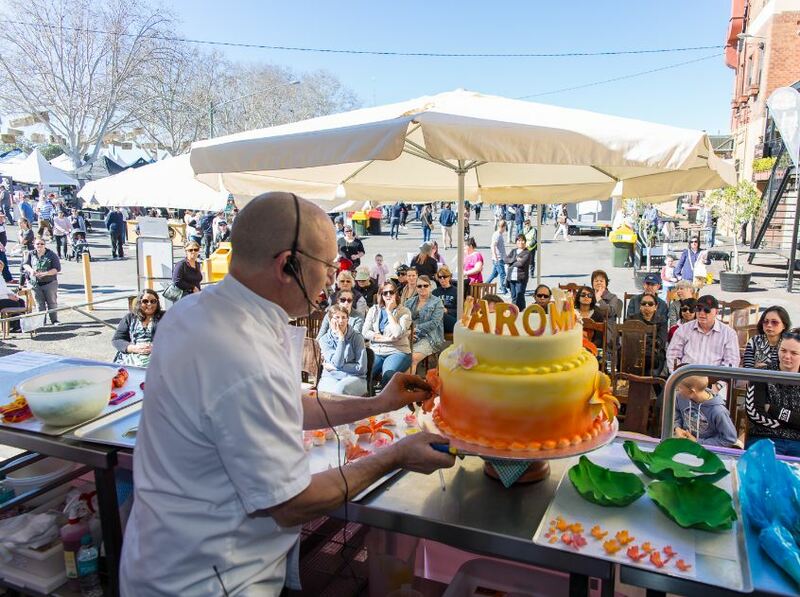 A fun-filled chocolate festival where manufacturers, bakers and exhibitors from all across the world showcase their stunning creations. It also has workshops and seminars by professionals on various topics. They include the history of cocoa, chocolate & coffee sensory evaluation, wine and chocolate pairings and the fundamentals of chocolate! So basically, all the chocolate 101 you need in your life! You also get to taste unique flavored chocolate bars like pumpkin & caramel, mint & orange, mocha and lavender! 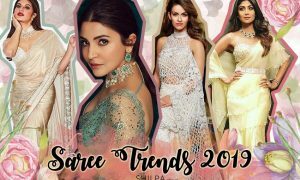 So visit the festival on November 11 and 12th, 2018 in Seattle, Washington. 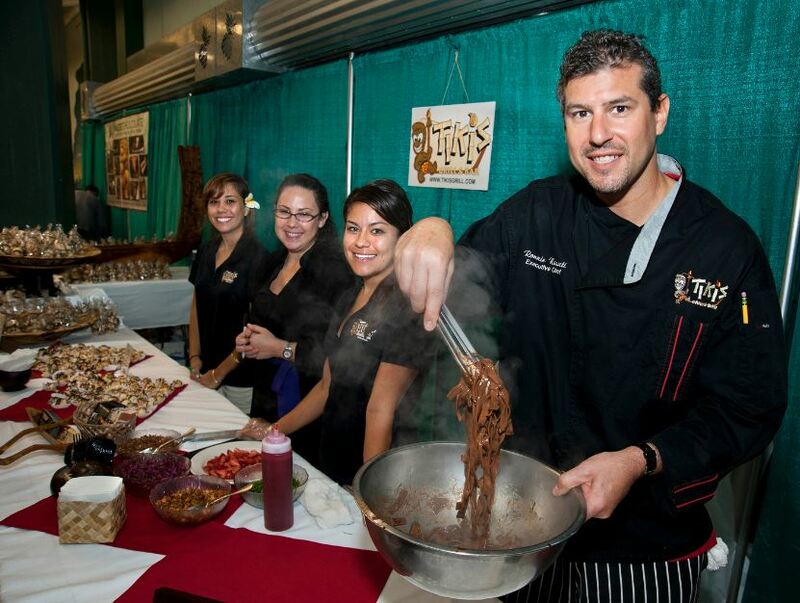 The Big Island Chocolate Festival is an annual fundraiser in Hawaii where you can sip, savor and eat your heart out! What you get to experience at this cacao festival are, lectures, demonstrations, a cacao bean tatste-off and various sampling items. A silent auction and a dance floor with exceptional music is also a part of this two-day chocolate fest. So it will be held on April 27th and 28th in Kohala Coast, Hawaii. The Perth Chocolate and Gin Street Fest, Scotland, is a place entirely devoted to chocolate and gin! Stalls at this convention showcase the finest gin, gin-infused desserts and even a chocolate and gin pairing workshops. So it’s a must-visit for gin and chocolate lovers alike! And the event is usually held in November, till the end of December as a part of Perth’s annual winter festival. 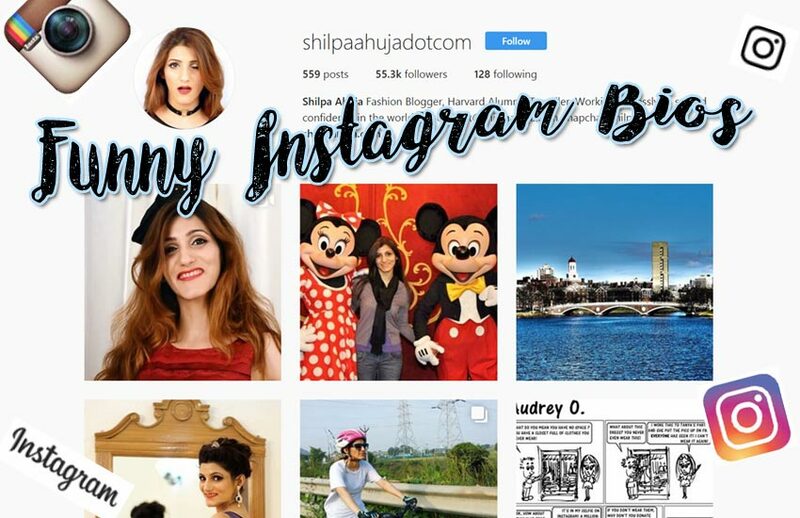 If you’re a chocoholic and a coffee addict, this place is your dreamland! Local chocolatiers, baristas and roasters demonstrate and showcase their delicious creations at this lively festival each year. You can also enjoy various workshops like cake decorating, coffee roasting, cooking with coffee and live music. 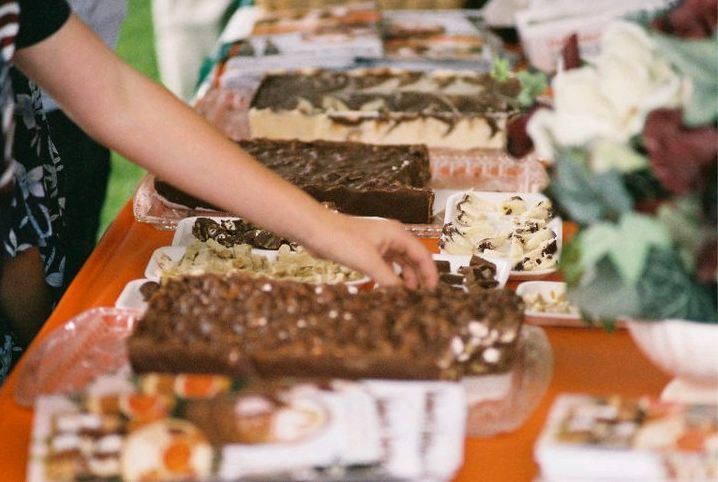 This chocolate fair is held during August in New South Wales, Australia.